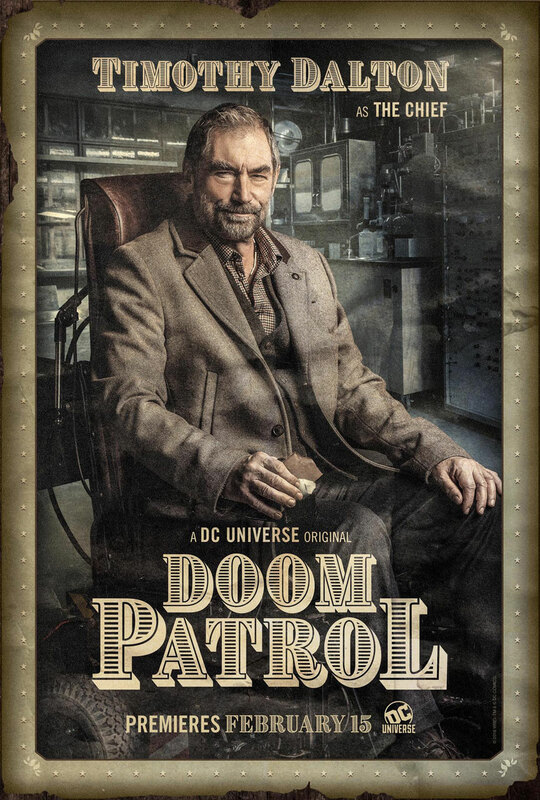 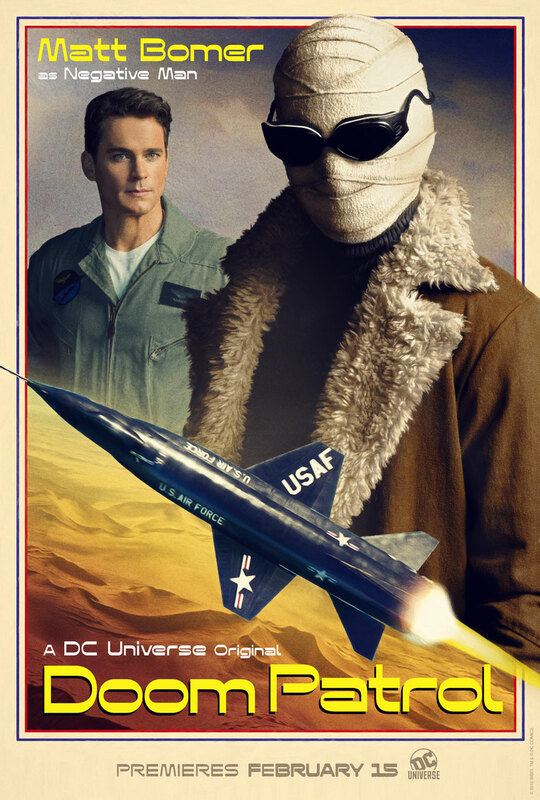 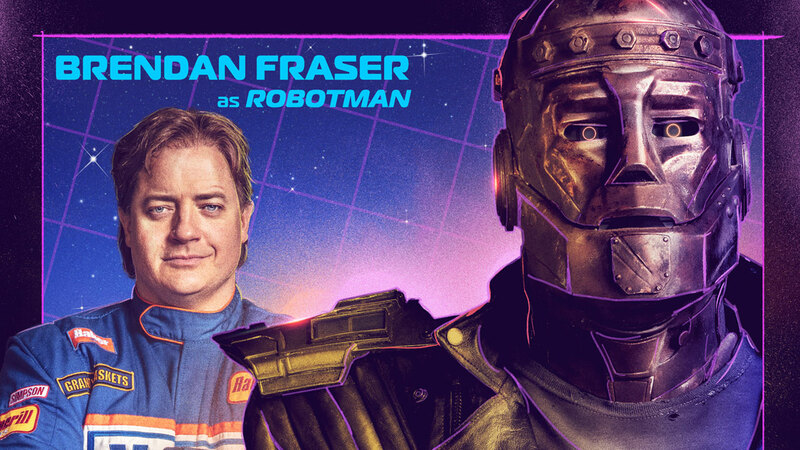 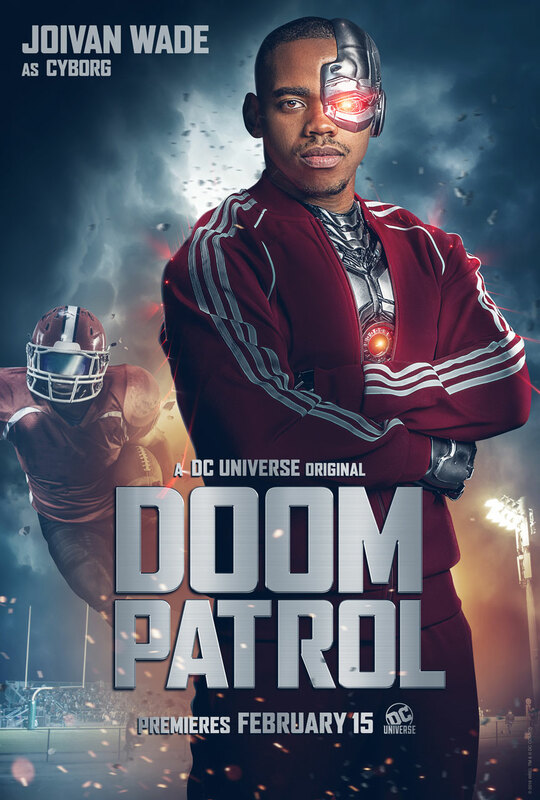 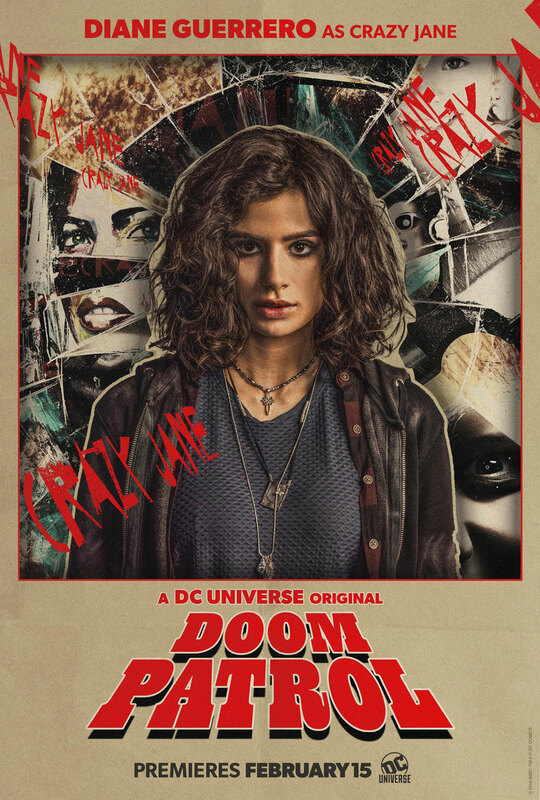 Check Out the First DOOM PATROL Character Posters! 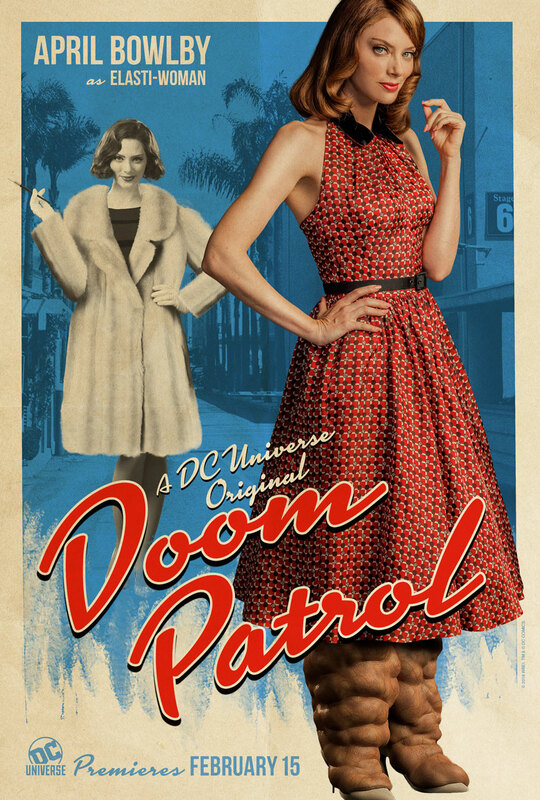 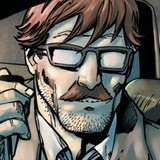 Are you looking forward to Doom Patrol? 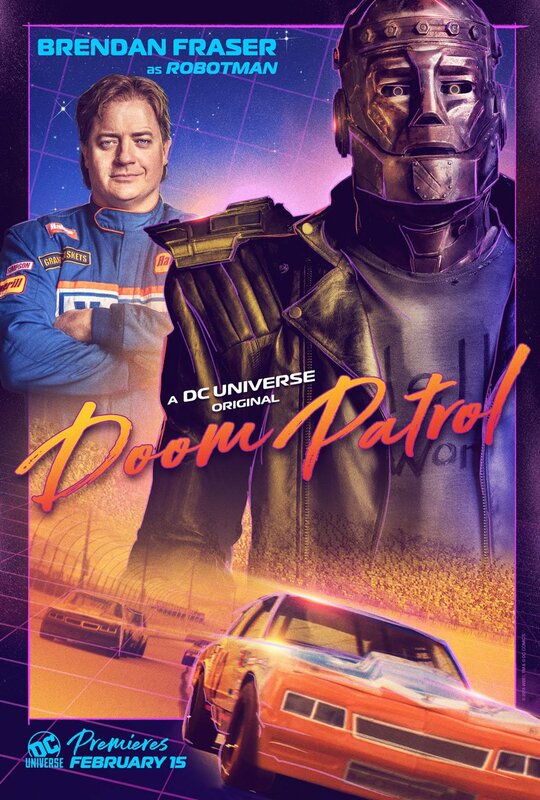 Let us know in our Community!